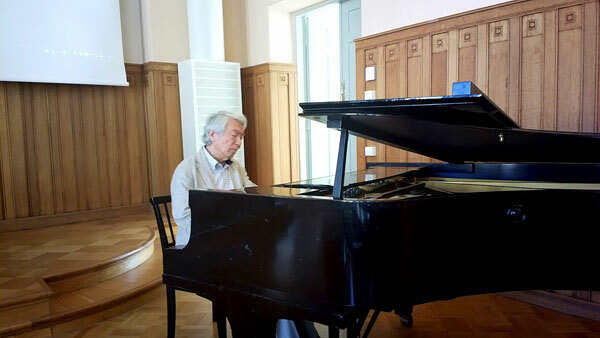 took place in Helsinki University compound on Thursday 8.8.2013 at 16:30 with Izumi Tateno, cellist Seppo Kimanen, pianist Martti Rautio and chief neurologist Kari Murros. dedicated to Izumi Tateno’s lifework. 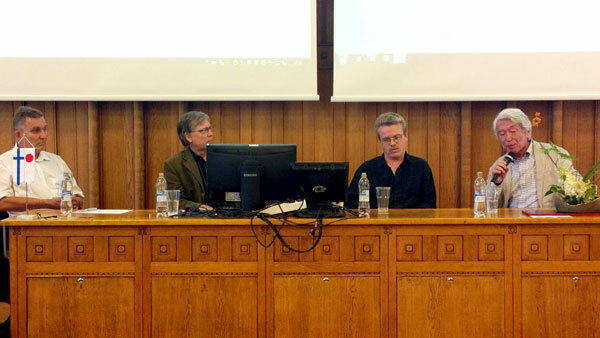 written partly in Finnish, English and Japanese and was published during the summer of 2013.
took place in Helsinki University Auditorium (Yliopiston Juhlasali) on Thursday. 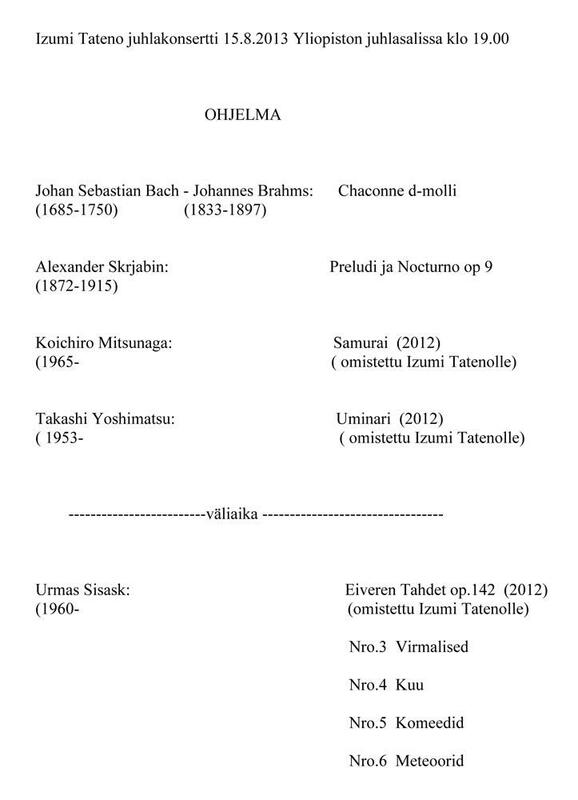 15th Aug. 2013 at 19:00. 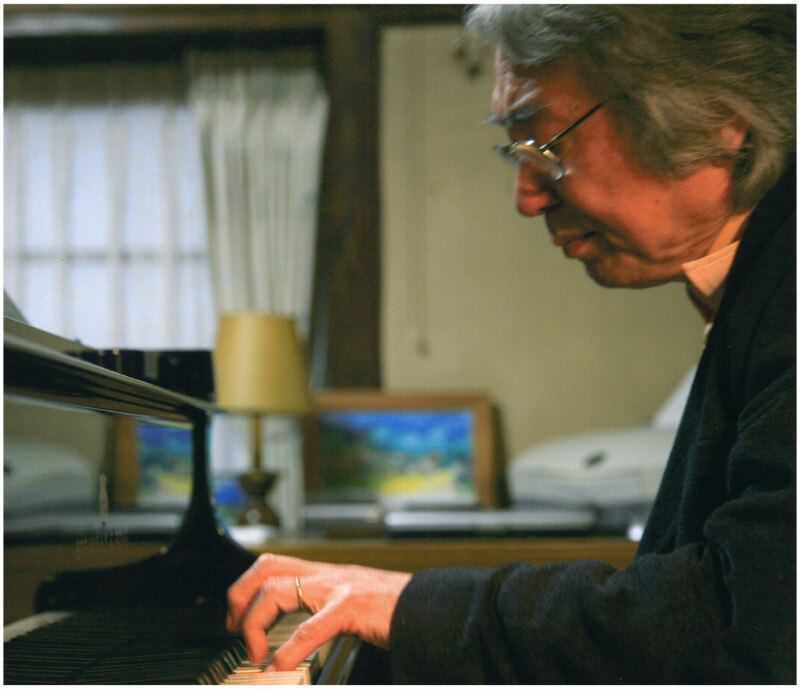 Piano artist Izumi Tateno turns 77 years. 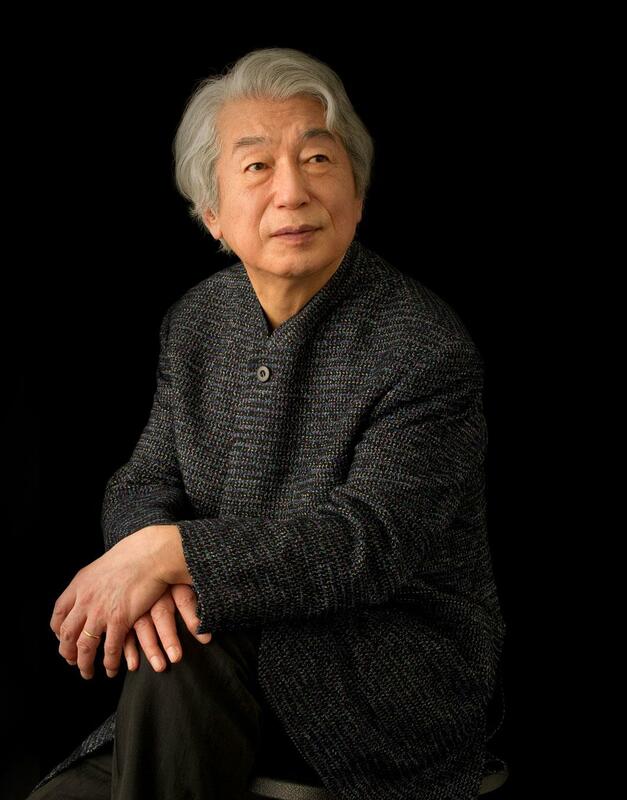 This age is greatly appreciated in Japan because it is believed to be an important age that reflects a good life in both the past and the future. 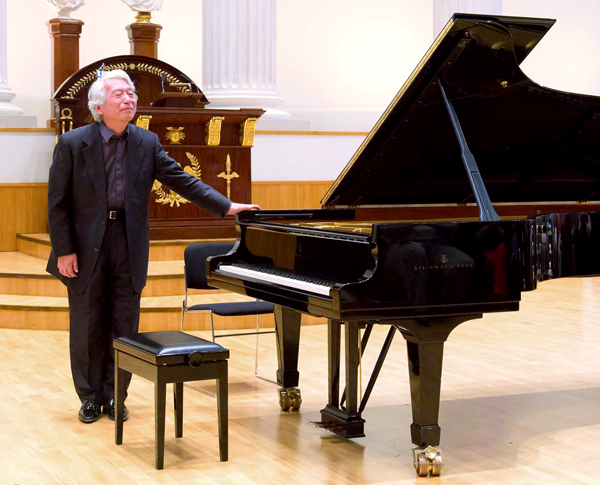 dedicated to him together with the Finnish La Tempesta chamber orchestra. 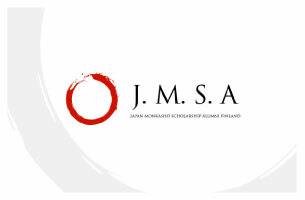 Considering the extensive lifework of this world-class artist even the Finnish music scene has a specific reason to celebrate. 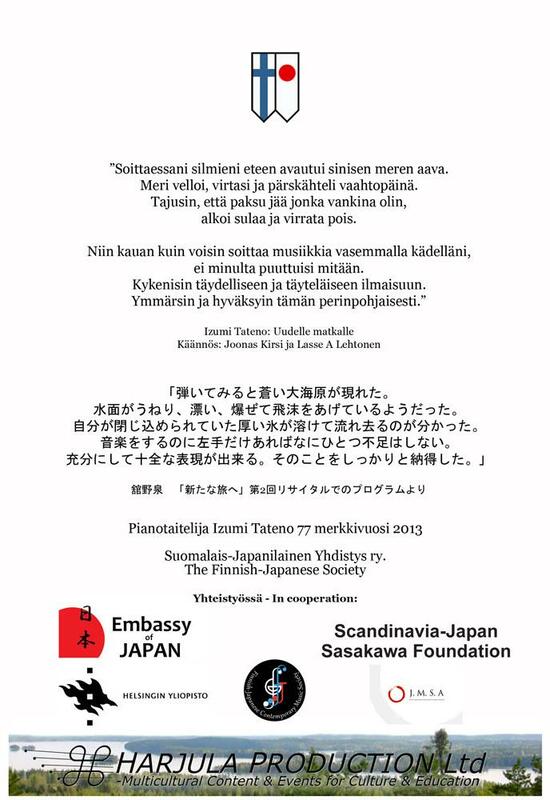 The Finnish-Japanese Society (SJY) has invited piano artist Izumi Tateno to become an honorary member as he turns 77 years. 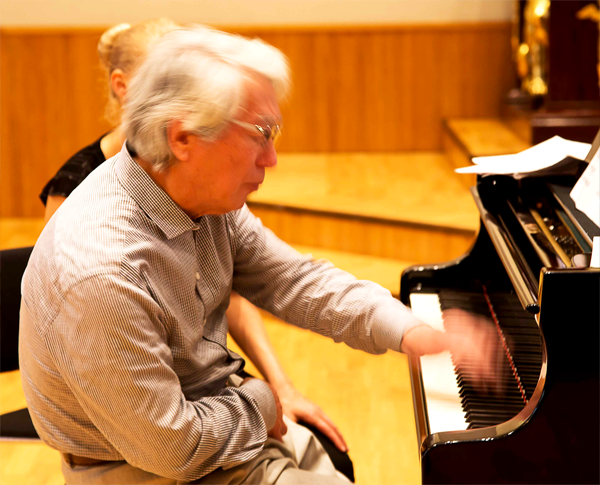 The artist, who is greatly appreciated in Finland, but especially in Japan, still continues his long and intensive career as a concert pianist. 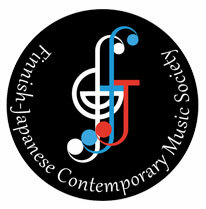 been of huge interest in Japan and all other countries where he has performed. 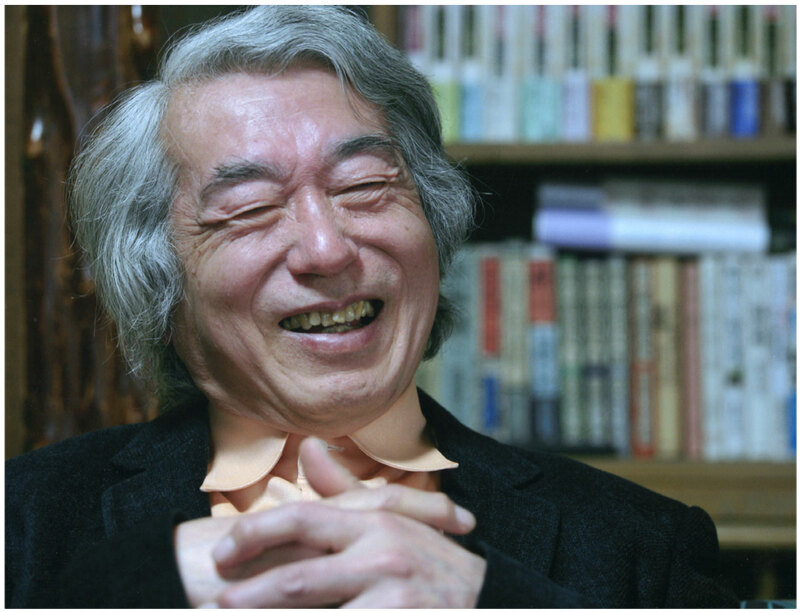 Download Izumi Tateno 77 Anniversary Edition.